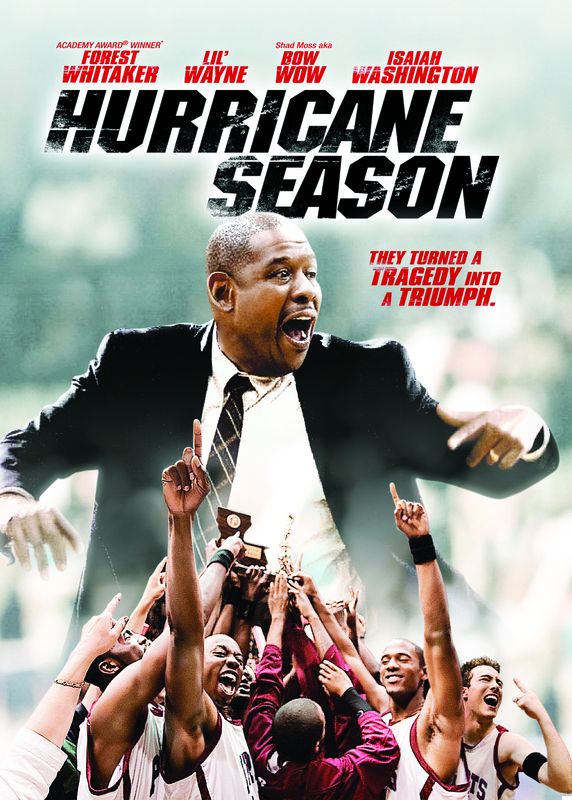 I came across Hurricane Season by chance looking for some fresh basketball themed material. 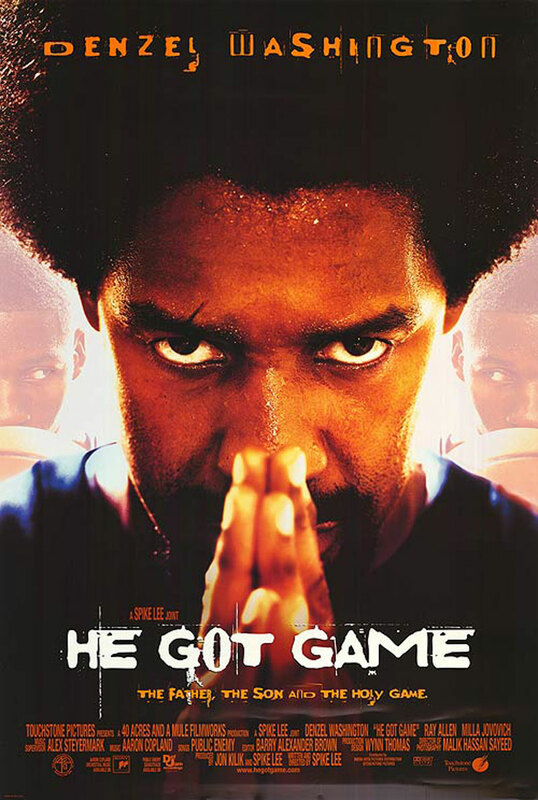 A solid cast headed by Forest Whitaker in the lead and with a unique premise; High school coach refuses to give up on his team after Hurricane Katrina decimates his community, uses the sport to unify it – it looked worth a shot. Of course, this is based on a true story and even though I’m sure some of the “facts” are tinkered slightly, it’s heart is certainly in the right place – some brief footage of the real coach and team before the closing credits is a nice touch too. The choice to show the characters significantly before the disaster (but not the hurricane itself) helps build a solid foundation that keeps you watching. That and Forest Whitaker.